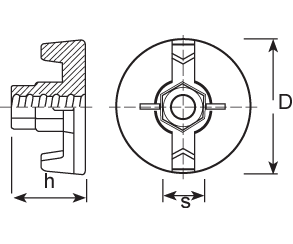 - Form tie rods DG 15/17 made from mild steel and steel EN 8 are threaded along their entire length. Natural finish with anti rust coating. 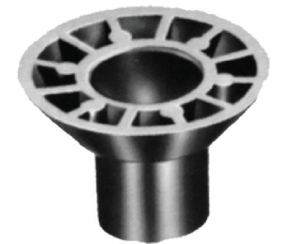 - Core diameter = 15mm (outer diameter= 17mm). - Safety regulation: Do not weld and heat tie rods because there will be danger of cracking! 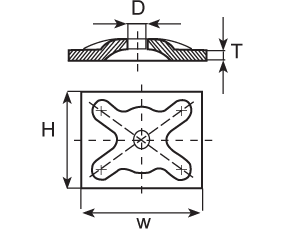 Plates are made from steel ST 37 to accommodate tie rods DG 15/17. 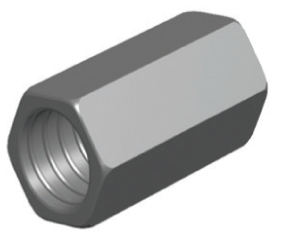 To be used with wing nuts or hexagon nuts. 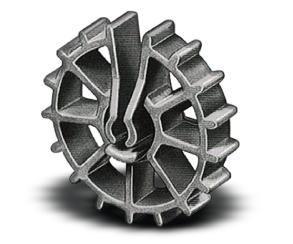 For use in both timber and steel formwork. 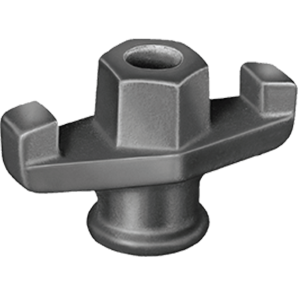 Wing nuts are made of cast iron to be used in conjunction with waler plates for securing tie rods in formwork applications. 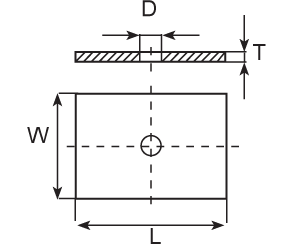 h= 60 mm, d= 33 mm, w= 90 mm, s= 27 mm. 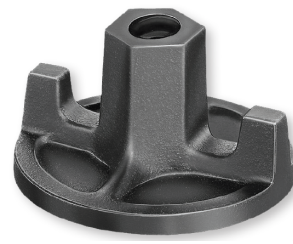 Waler nuts are made from cast iron to accommodate tie rods DG 15/17. 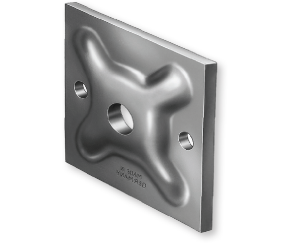 For use without waler or counter plates in both timber and steel formwork. 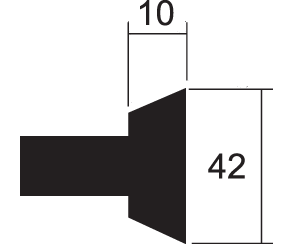 h= 55 mm, s= 27 mm. 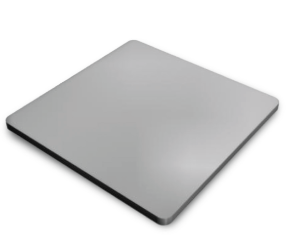 Counter plates made from steel ST 37. To accommodate tie rods DG 15/17. 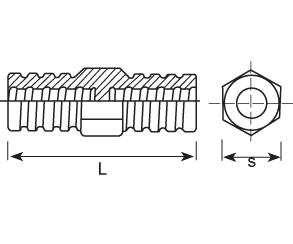 To be used in both timber and steel formwork with wing or hexagon nuts. For use with tie rods DG 15/17 in both timber and steel formwork with waler or counter plate. 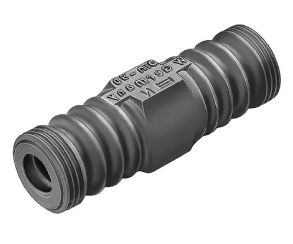 50 mm length to be used also as bar connector. To be operated by means of a spanner. 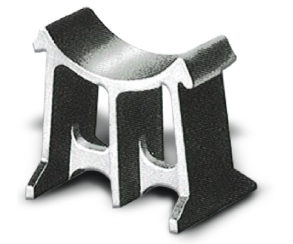 This malleable cast iron - Grade BM 30- 06 Grey iron part is used together with tie rods DG 15/17 for the construction of watertight concrete walls. 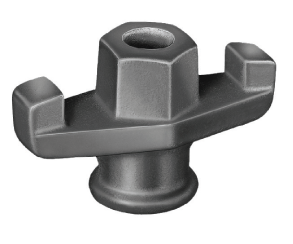 It is very often the case that customers demand the tie rods to be connected up to a so-called waterstop in the middle of the wall. Hex size s= 36 mm. These systems are used for basement walls or tanks where a watertight structure is required. After the concrete has cured the bars are unscrewed from the watertight coupling, formwork cones removed and the holes are then grouted with mortar or injected with polyester resin. 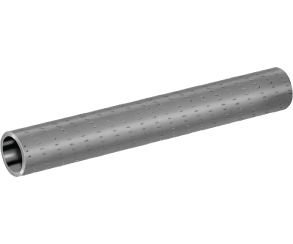 Rigid PVC tube, supplied in length of 2 m, which can be easily cut to size on site. 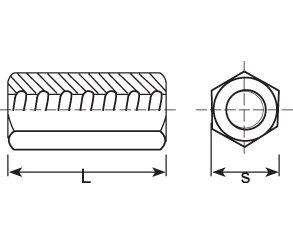 To be used as an expandable sleeve over tie-rods, facilitating their removal and also acting as a spacer to give correct shutter position. Tubes allow the recovery of the tie rods by preventing contact with the concrete. 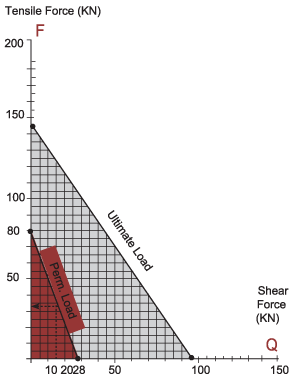 Length to be cut depends on wall thickness. 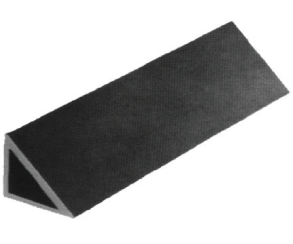 PVC profiles suitable for forming chamfered corners to columns and beams. Chamfers are re-usable. 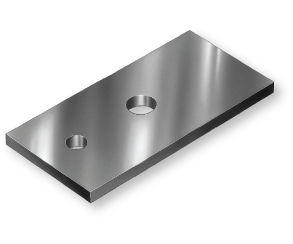 This spacer is the most popular spacer for horizontal placed reinforcement in slabs and beams. 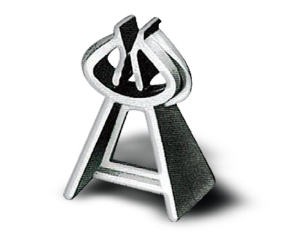 It has good stability and can be used with various bar diameters due to its concave seat. Designed for light reinforcement in slabs and beams. Wheel spacers for universal use. 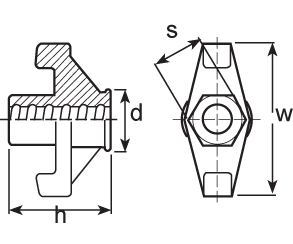 Clamping retention lugs for different steel diameters. 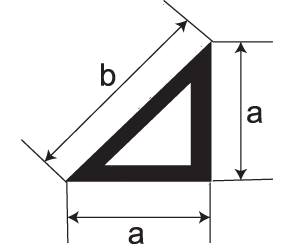 Extra-wide support area reduces possibility of tipping over. Open style design does not interrupt concrete flow. External ribs for minimal formwork contact. For assembling precast concrete parts and facade elements.